Today We Sharing Sachin A Billion Dreams Movie Dialogues from the Intro of this movie. 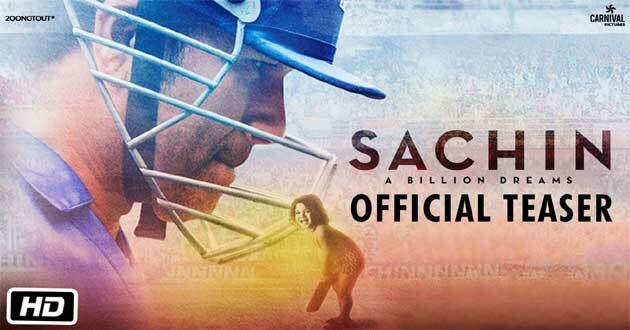 This movie is based upon Sachin Tendulkar's Biopic. Here is motivational film dialogues. AR Rahman has actually comprised the songs of the movie. A Mumbai-based production company 200 Not Out has produced the flick, check below and share your friends all movie dialogues. Mere baba mujhse hamesha kehte the ki tumne zindagi main cricket ko chuna hai ye ek baat hai, Lekin aakhir tak jo baat tumhare saath rahegi wo ye hogi ki tum Isaan kese ho. No Disturb Today....Because I am Watching Sachin A Billion Dreams.